Bethesda dropped their latest not-for-the-kiddies Fallout 76 animated trailer during this morning’s Inside Xbox Gamescom 2018 live stream. This particular trailer focuses on the game’s C.A.M.P. base building, which will let you build whatever you want, wherever you want. Check the trailer, below. Here’s a bit of previously-released footage showing what you can make with the C.A.M.P. system. 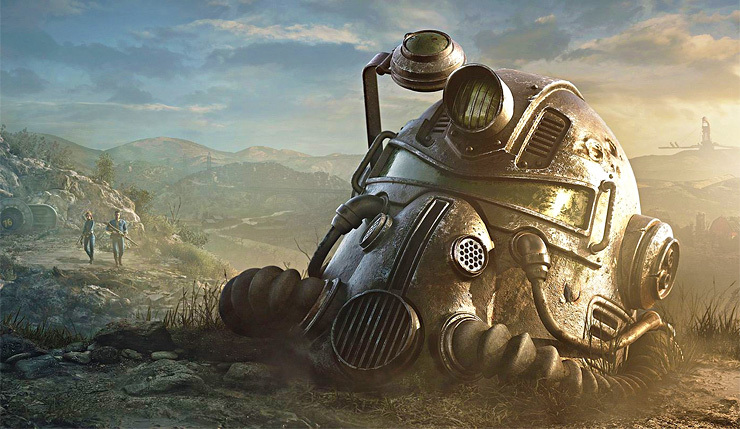 The Fallout 76 beta, which gives you access to the full game, kicks off in October. In order to sign up for the Fallout 76 beta, you have to pre-order, create a Bethesda.net account, then redeem your code here. 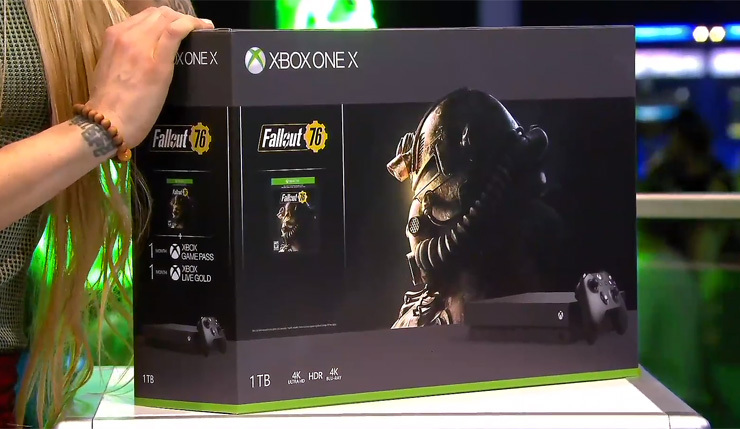 Fallout 76 will explode onto PC, Xbox One, and PS4 on November 14.